Since I love to share, I wanted to start an area on my blog to give ideas on what you can create if you’re not necessarily a baking professional, but just a creative person w/ the will and want to try to surprise someone! I always, always, always use this recipe, vanilla flavor – http://www.sweetlittlebluebird.com/2013/03/tried-true-tuesday-crazy-for-crazywacky.html . We follow it pretty much as written, but sub out coconut oil for the vegetable oil, use coconut sugar for the sugar, as well as a gluten-free flour. Turns out great every time! Anyway, over the years, when I was trying to come up w/ ideas for my cakes, I always went to blogs. Some gave me inspiration; others did not. Hopefully seeing some of our cakes can inspire somebody to create something super cool! And, of course, whatever you create, please share! I live and breathe show and tell! 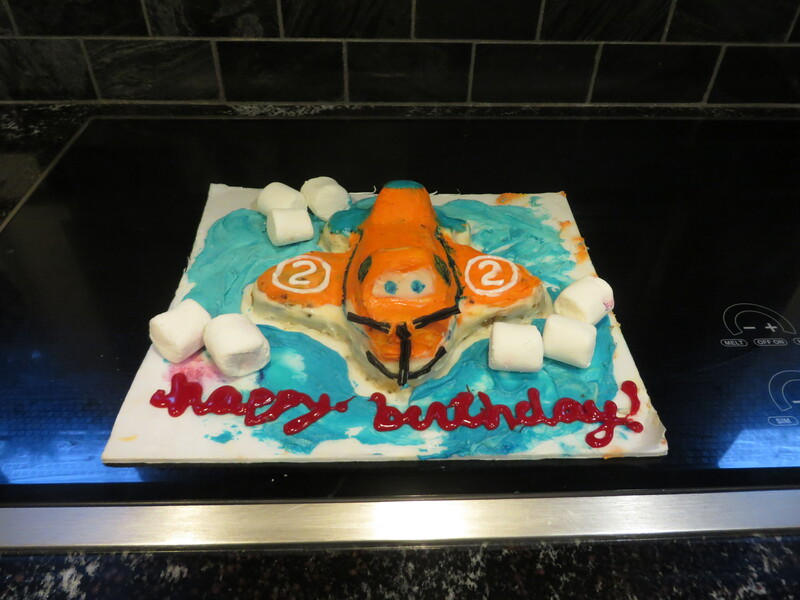 Here’s my son’s Dusty plane cake from this year. Not the best-looking I’ve done, but he loved it! 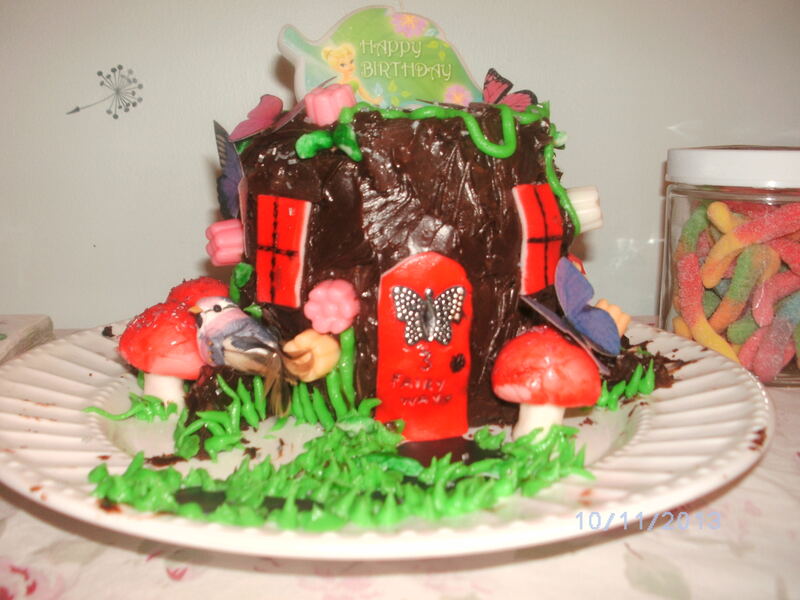 This is my daughter’s fairy cake from 2013. 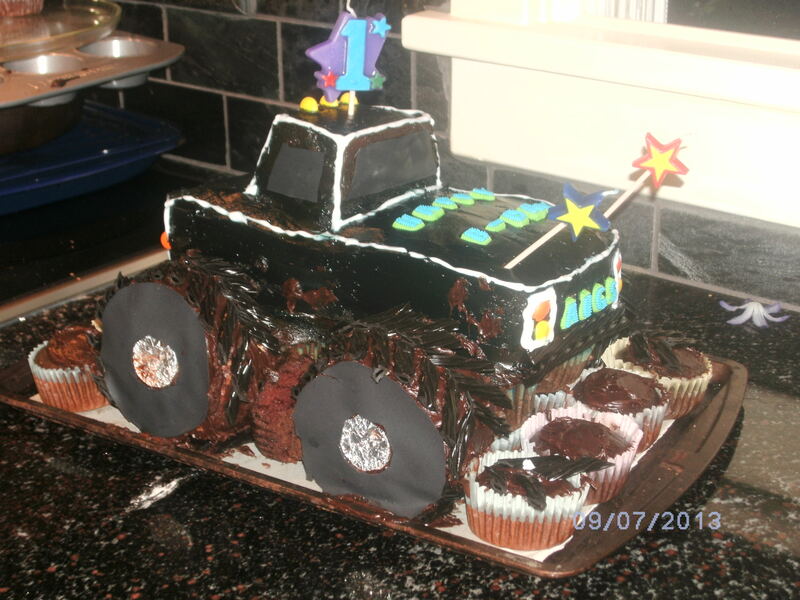 Here is my son’s monster truck cake from 2013. So I’m done w/ birthdays for this year, but I’m open for suggestions for the coming years! 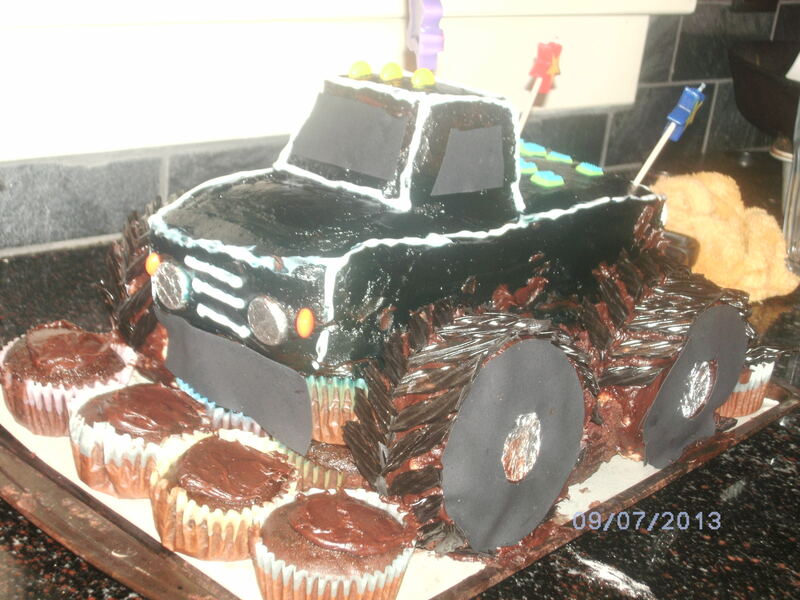 Any great birthday cake theme ideas to share? < Previous Last Few Days With Our Praying Mantis, Duncan! Next > What If We All Kept Our Flip Phones?